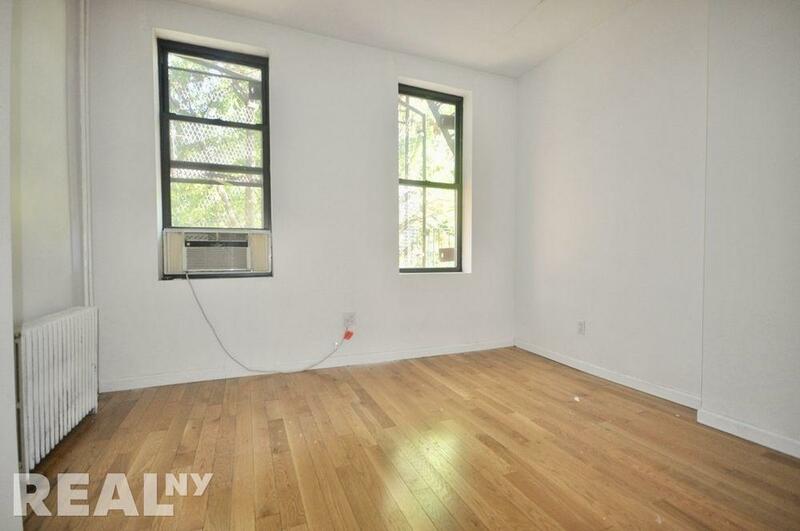 Beautiful Bushwick 2 bedroom! 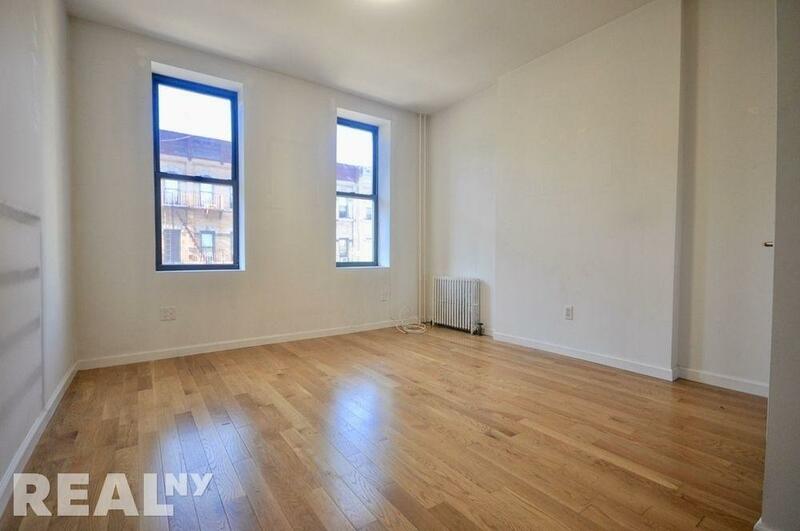 Gut Renovated, NO FEE, Laundry in Unit! 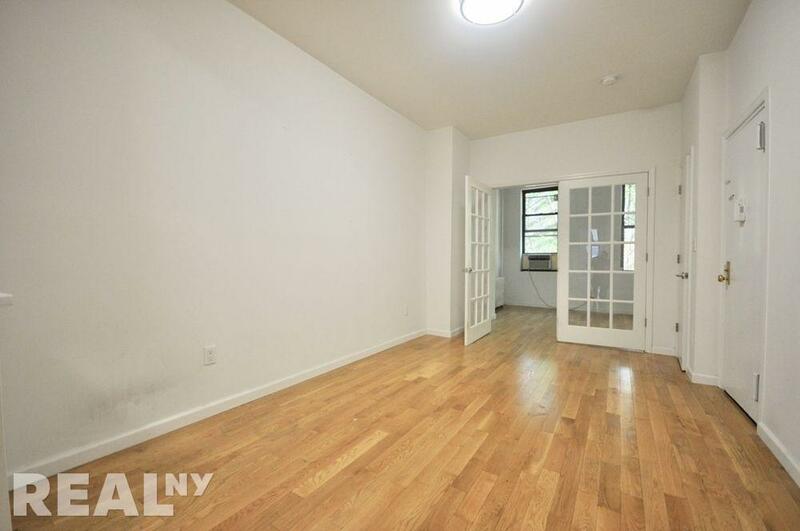 No Brokers Fee + 1 month free for this stunning 2 bedroom. Never make a trip to the laundromat again! This apartment features in unit washer and dryer. Conveniently located just blocks from the M train at Knickerbocker Avenue, you'll enjoy the neighborhood's popular bars and restaurants. 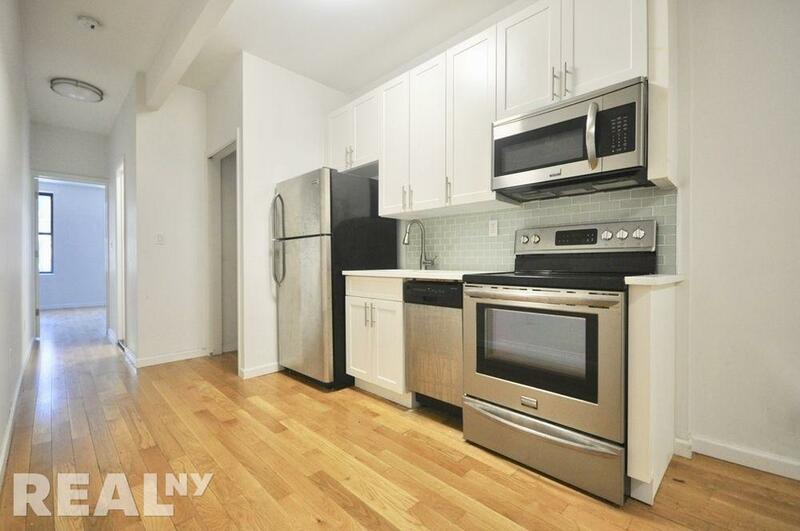 - Renovated kitchen featuring stainless steel appliances including a dishwasher and microwave. *Listed rent is net effective rent based on 1 month free on a 10 month lease, option for 20 month lease with 2 months free!